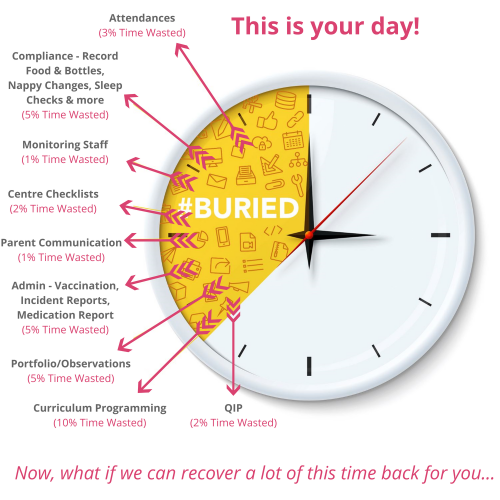 Our Childcare App does it all and will make a major difference at your Centre. We can guarantee that!!! Hear what some of our happy customers who have their own App are saying. "The guys were great, the support they provided & their attention to detail in implementing the feedback that we provided made this an invaluable app that we'd wish we had access to much earlier." "Our app works & functions brilliantly and already has proved valuable to our centre as it cuts down all the paper work and makes us compliant. We would recommend that any centre get their own app via Owna." "Anything that can make our family owned centres run smoothly and efficiently is invaluable. 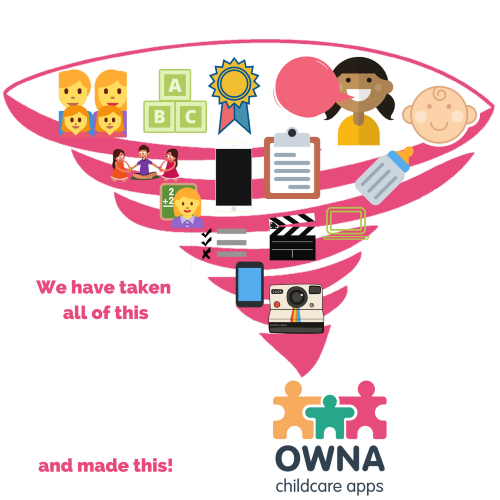 Owna has been able to help us achieve this across our network of childcare centres."